Australian rising star Colour Castles aka. Christian Pillot has only gone onwards and upwards in his young yet incredibly promising career, attracting praise from the likes of Pete Tong, Claptone and Gorgon City and collaborating with house icons Miguel Campbell and Doorly. Following impressive commercial success, including a 12 week long #1 spot on the Australian Aria Club Charts, Christian’s rise to prominence is only going to soar and his new single ‘Can’t buy this’ via Cr2 Records is only going to ensure progress for his artistic growth. 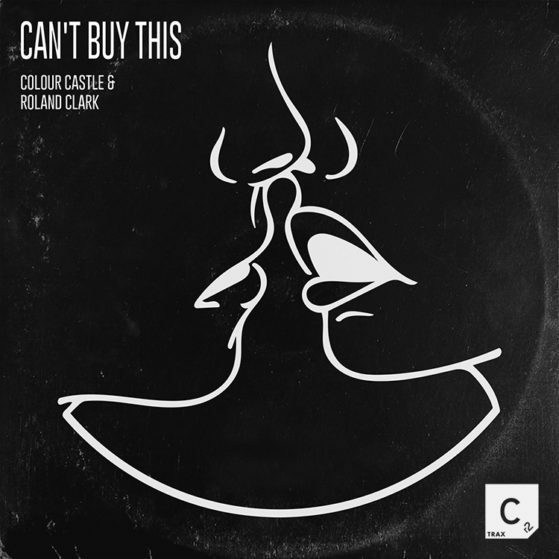 Full of remarkable production styles, alluring soundscapes and enticing vocals by none other than Roland Clark, ‘Can’t buy this’ also features quality remixes from Blame Mate, Holmes John, Tim Light and Tom Evans. With additional ventures on the horizon, the progression of the Australian star is only going to escalate.